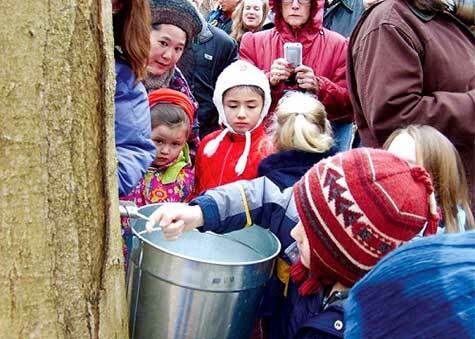 Come experience the magic of making real maple syrup. One and a half hour program includes hike, maple candy and pancake snack. Advance registration required.